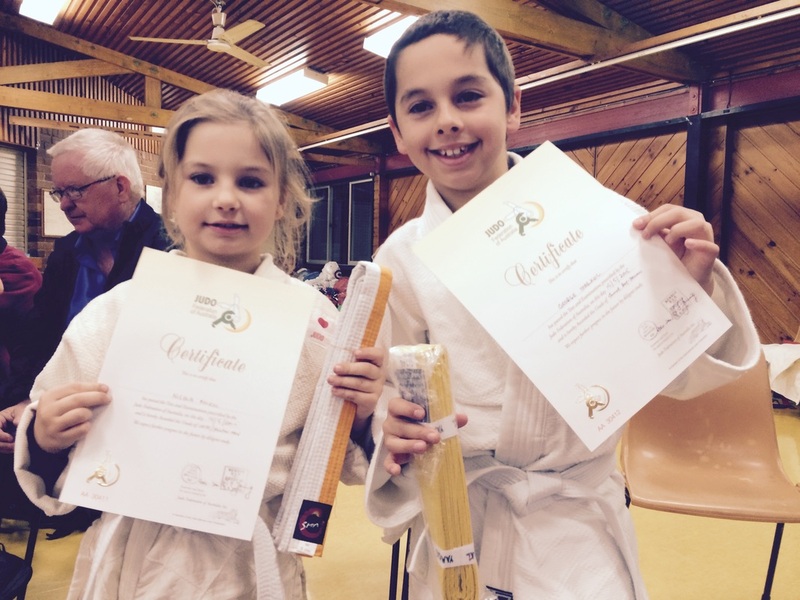 Jessica Girardi and Jacob Holder become our newest Black Belts. 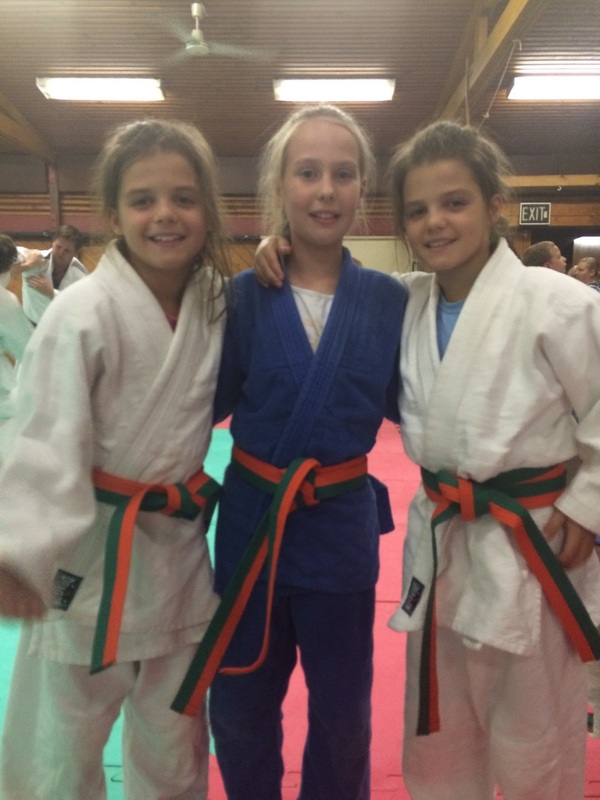 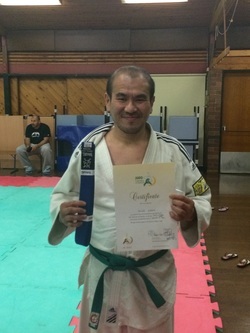 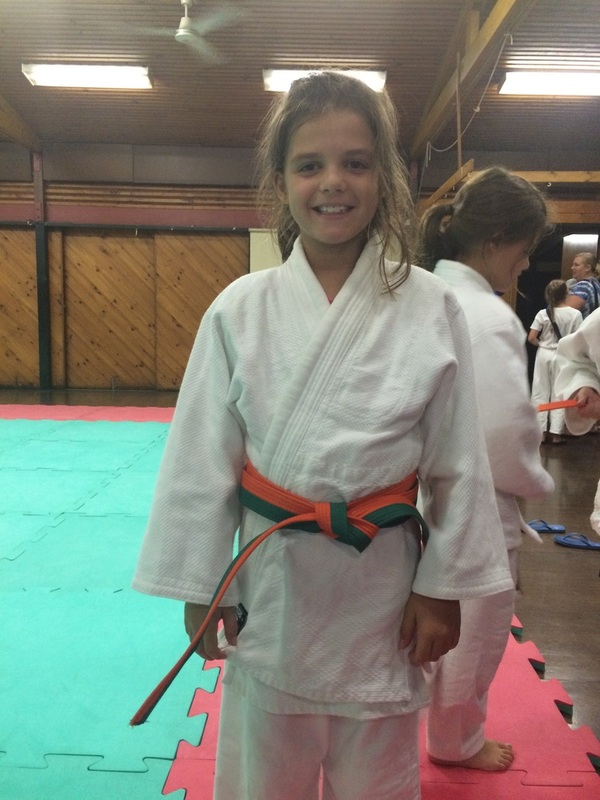 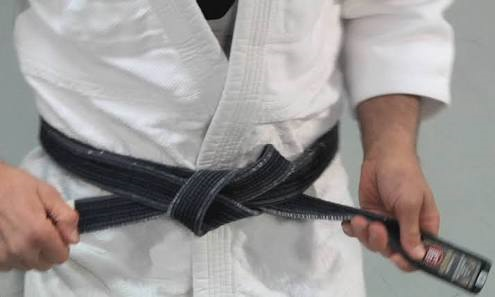 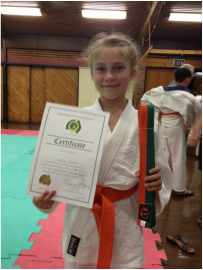 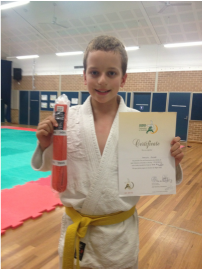 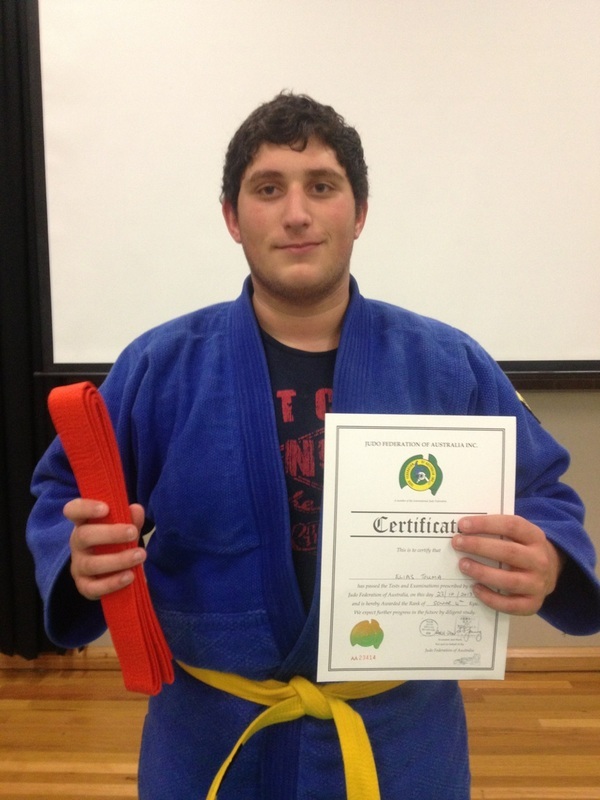 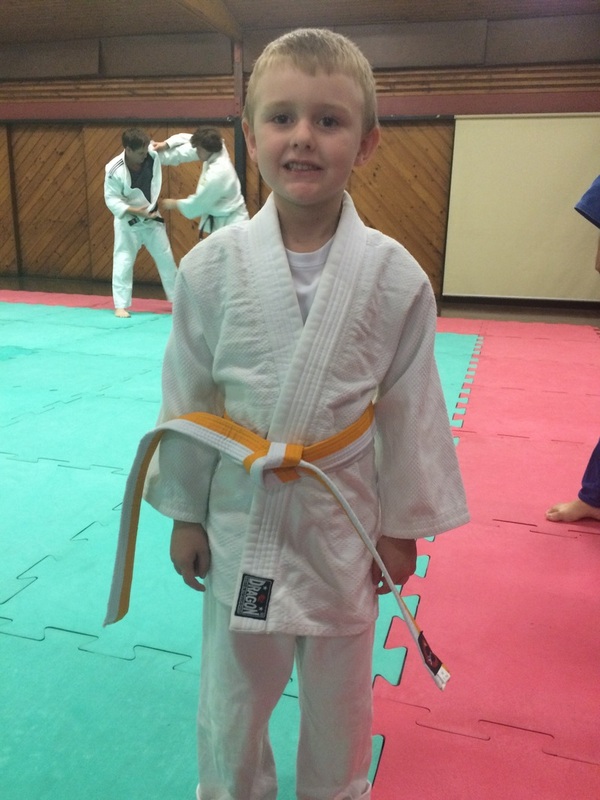 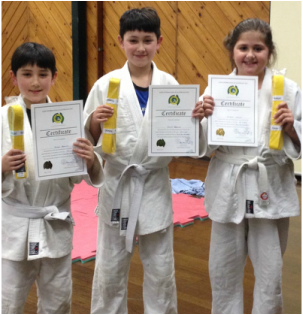 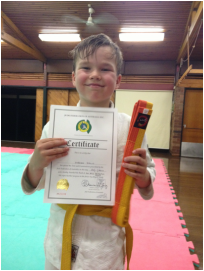 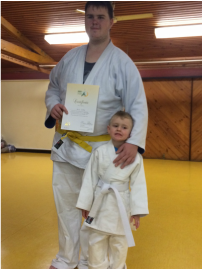 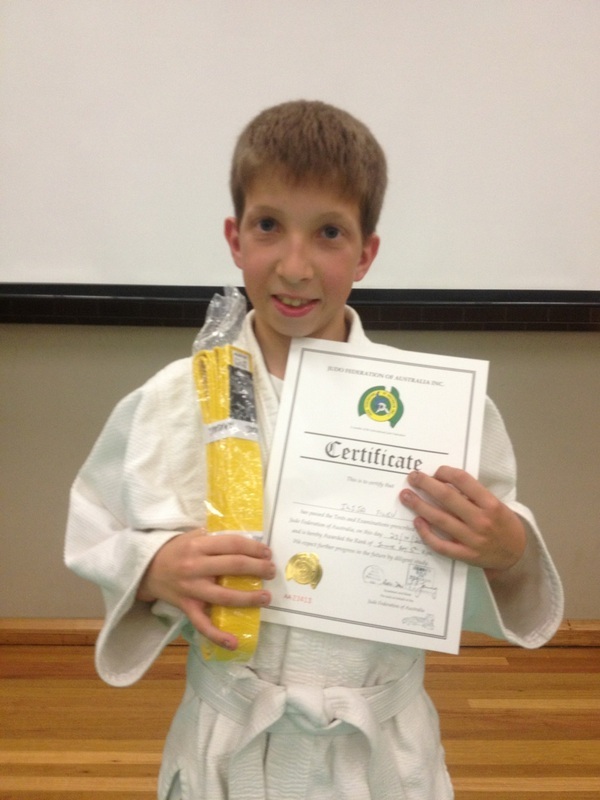 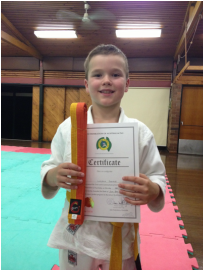 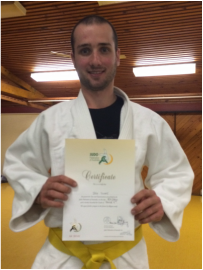 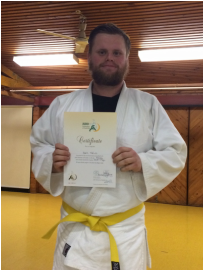 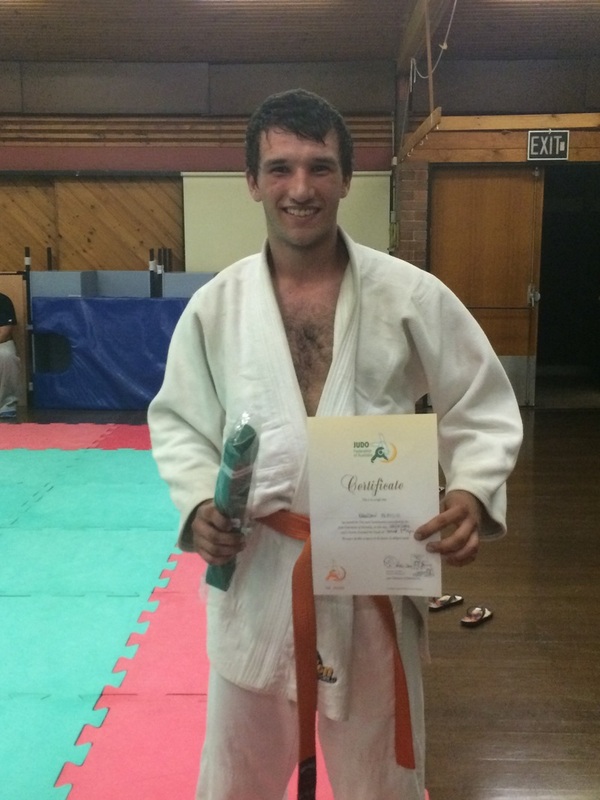 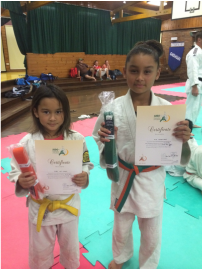 They achieved their Sho-Dans at the December Dan Belt Grading. 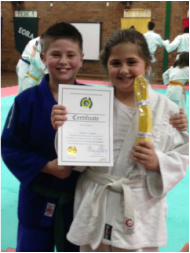 Jessica and Jacob are both multiple national medallists and this grading was reflective of the many years of hard work they have applied to the sport of Judo. 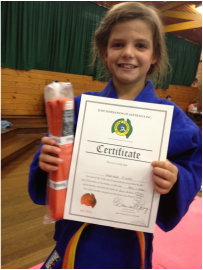 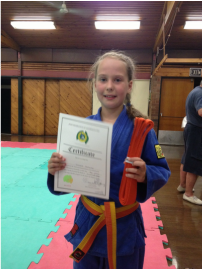 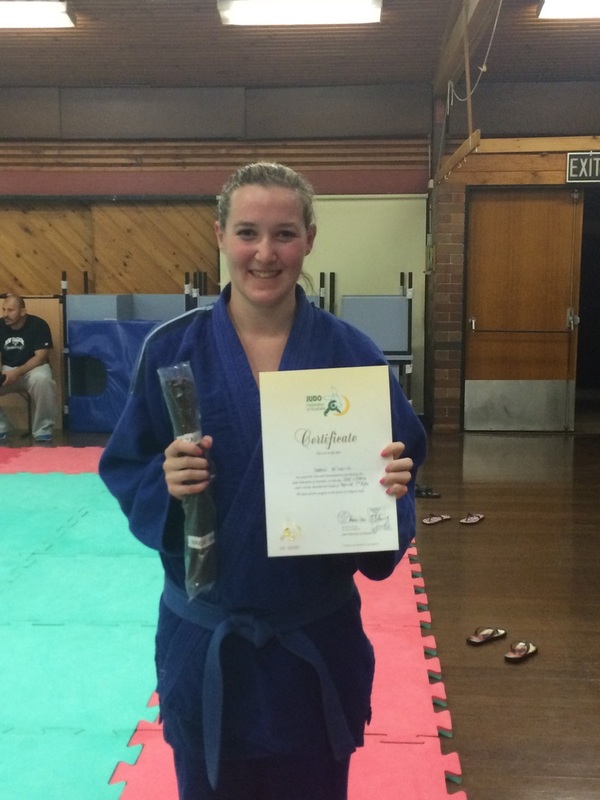 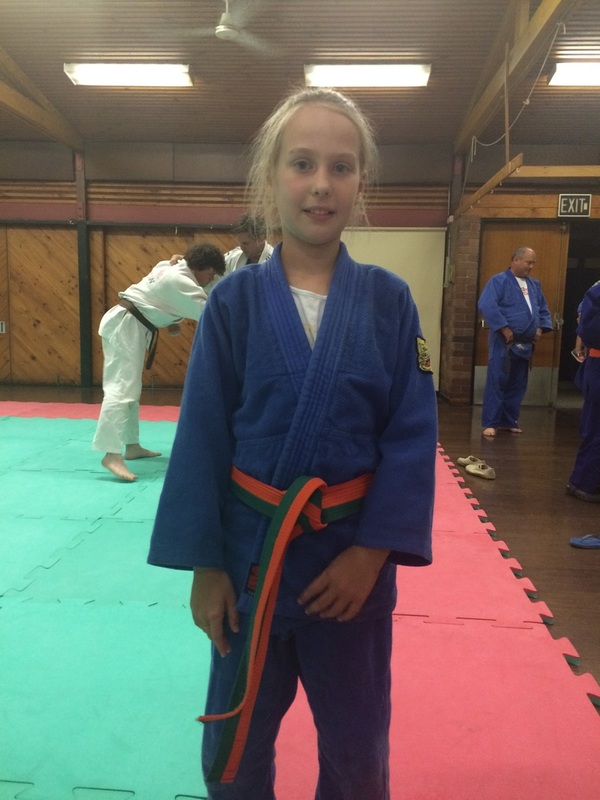 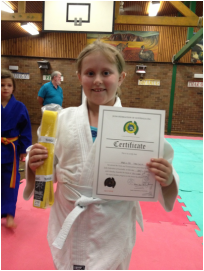 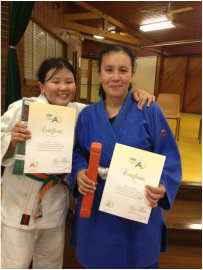 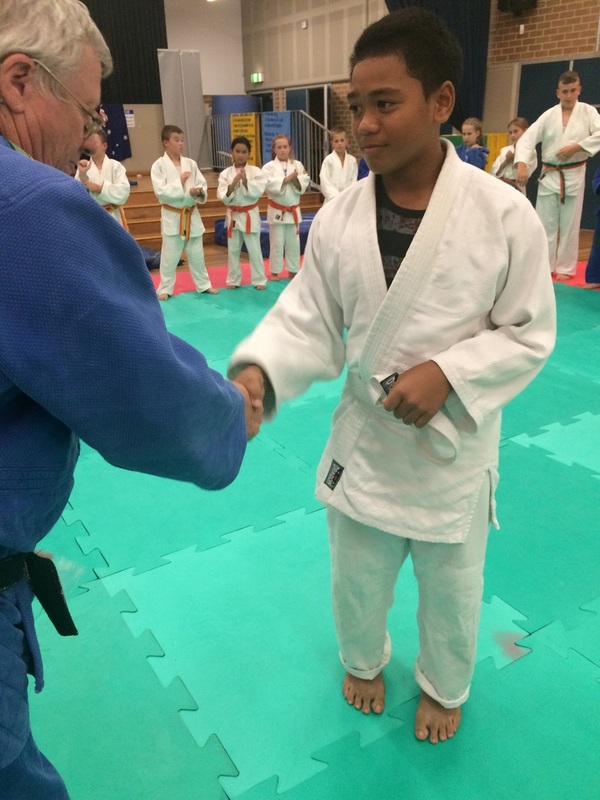 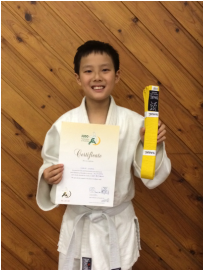 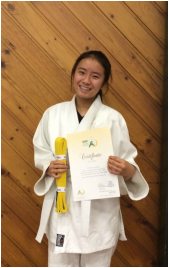 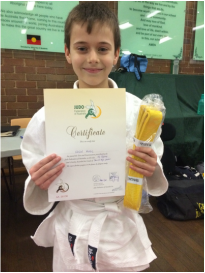 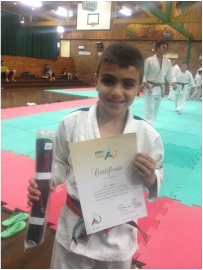 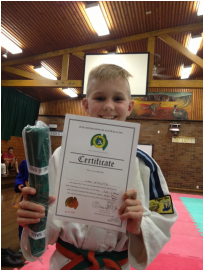 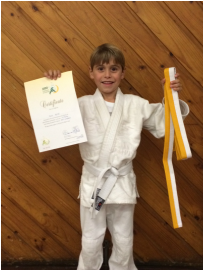 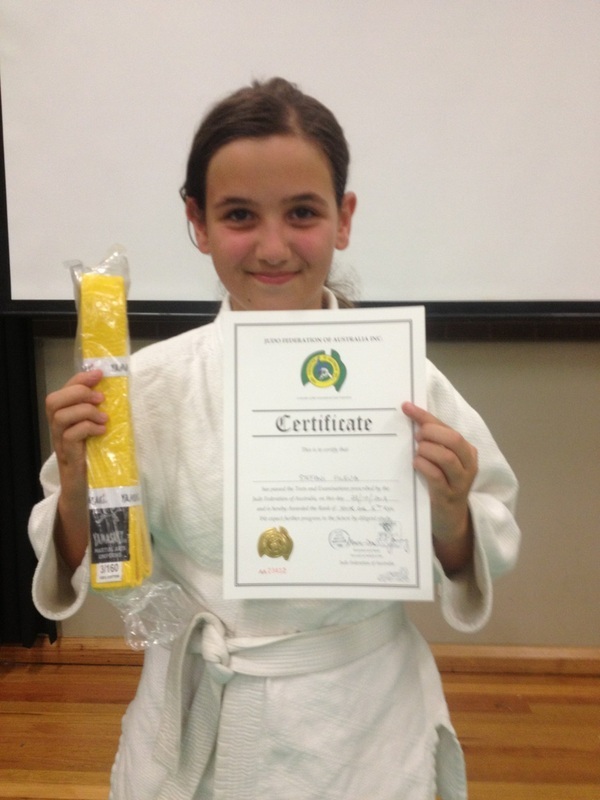 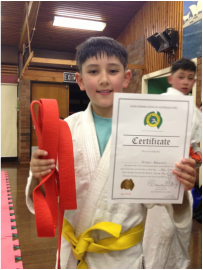 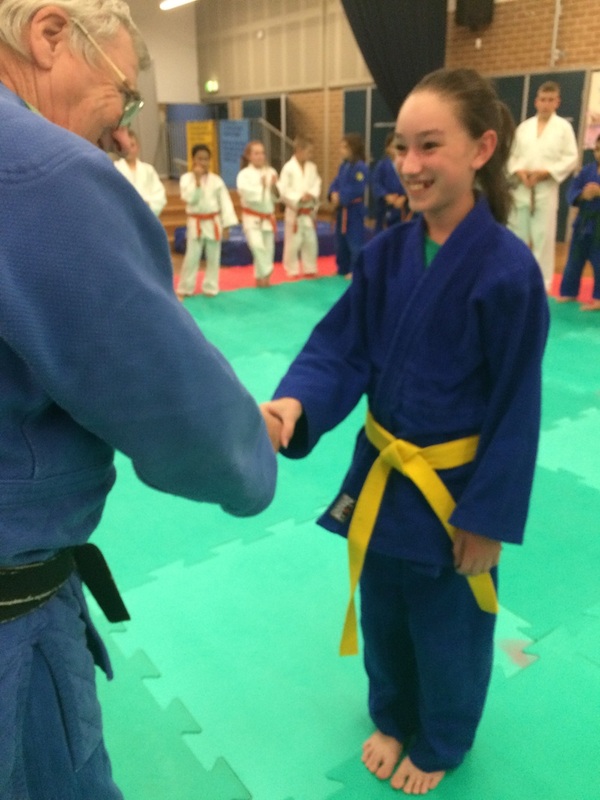 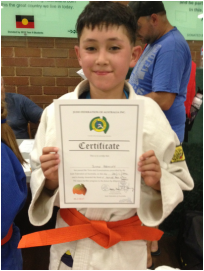 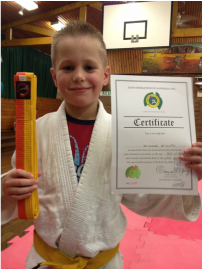 Both the gradings were impressive and of an exceptionally high standard. 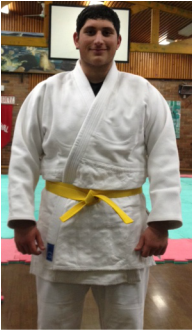 Many thanks to Steve Giudice and Dave Trusler who were their trusted ukes (training partners). 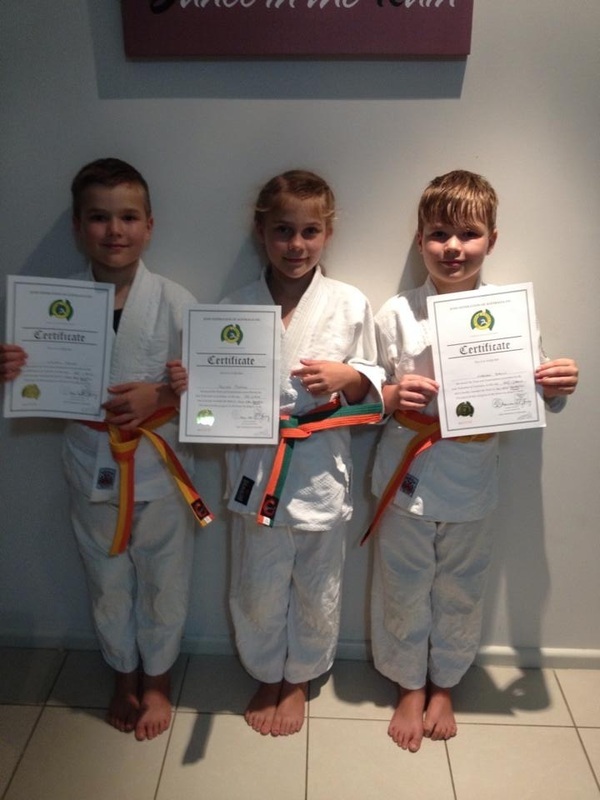 We appreciate your time and expertise in working with Jessica and Jacob. 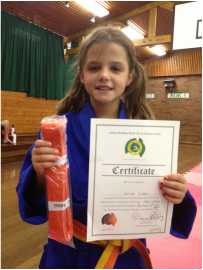 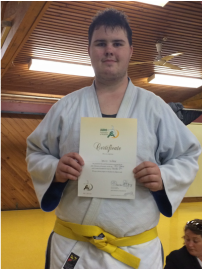 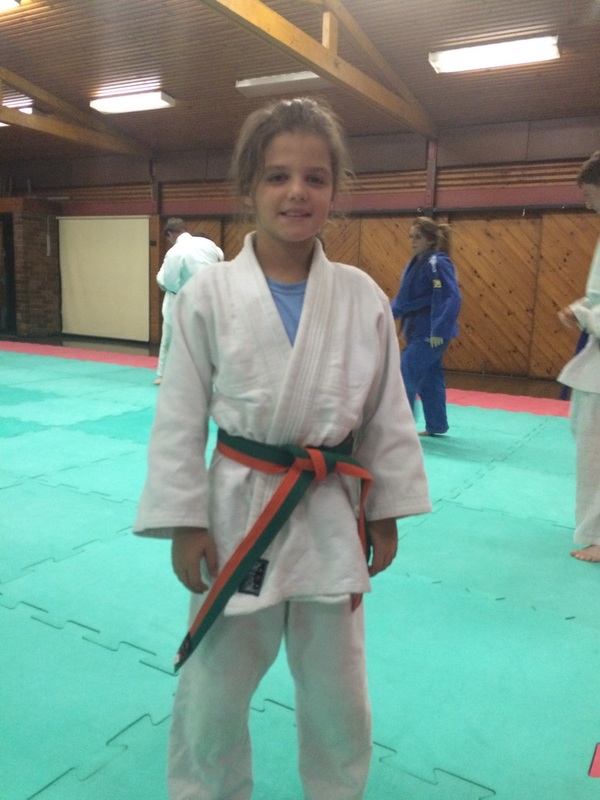 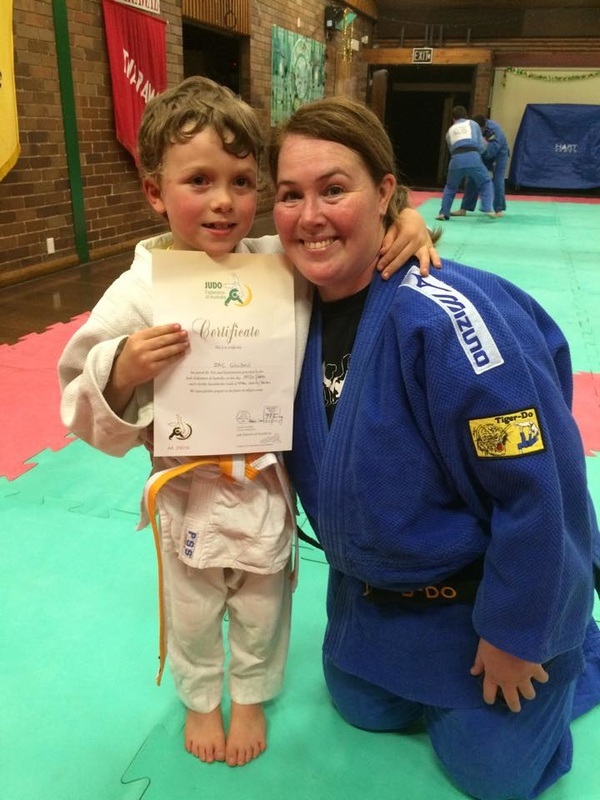 Thank you to all the Tiger-Do coaches (Terry, Belinda, Nigel and Kristin) who have helped prepare Jessica and Jacob for thi significant event in their Judo career. 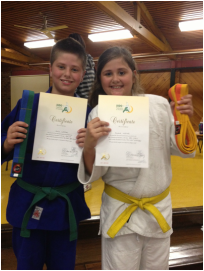 We look forward to their ongoing achievements. 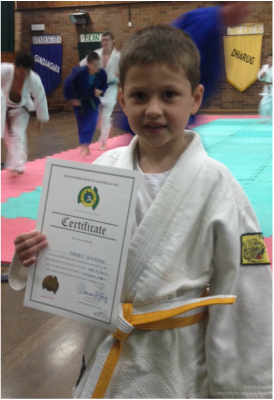 Damon proud of his big brother, D.J. 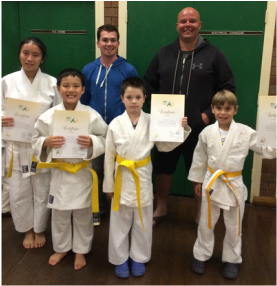 Nicole, Colin, Nicolas & Alex receive their Grading Certificates from Steven Giudice and Russell Pearse; two of Tiger-Do Martial Arts Black Belts and ex-international players. 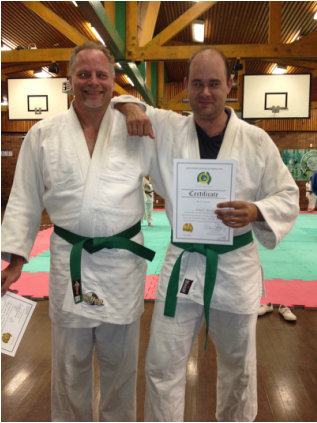 Steve and Russell represented NSW and Australia over many years.